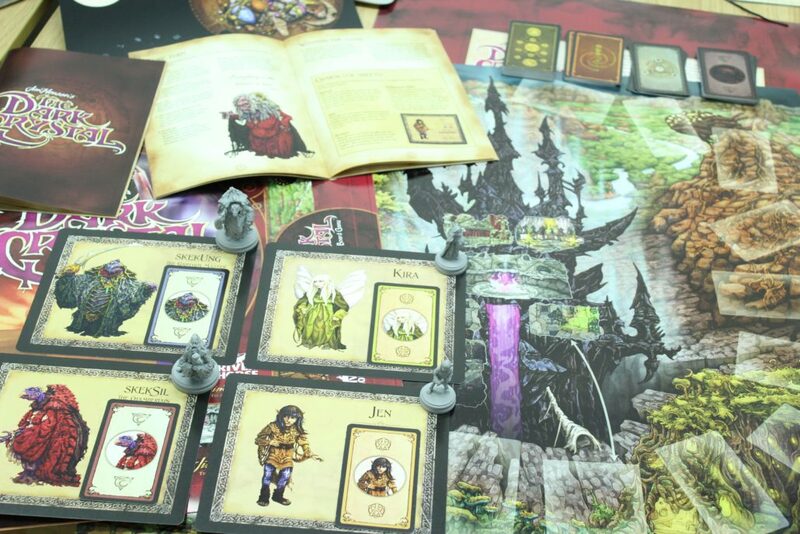 Jim Henson’s The Dark Crystal: Board Game Prototype. 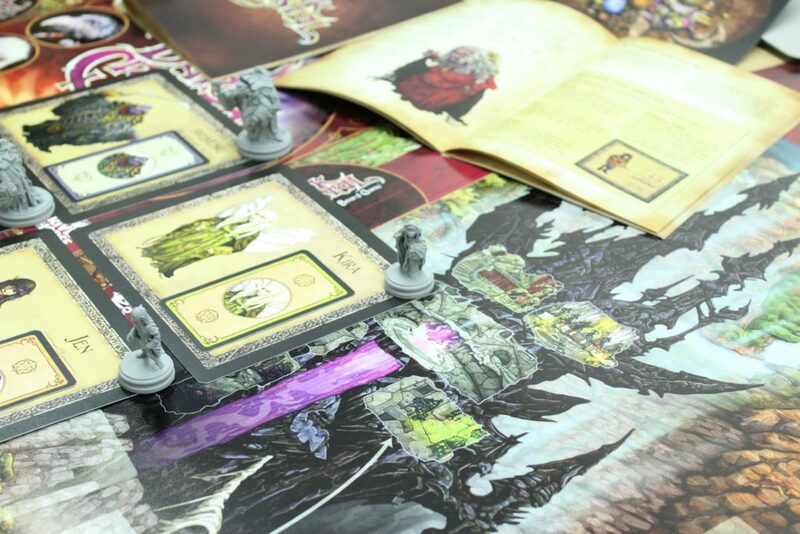 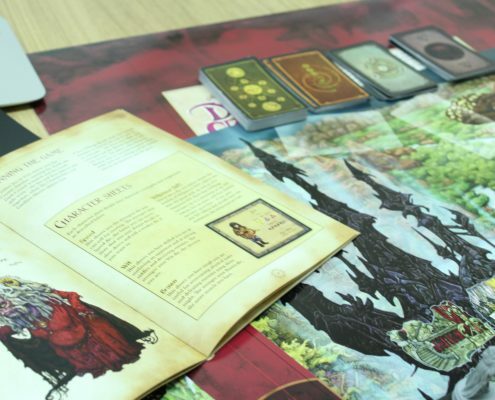 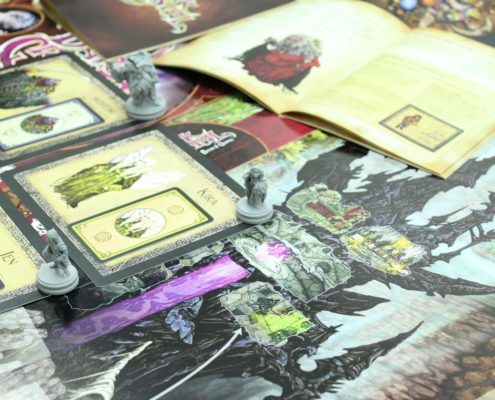 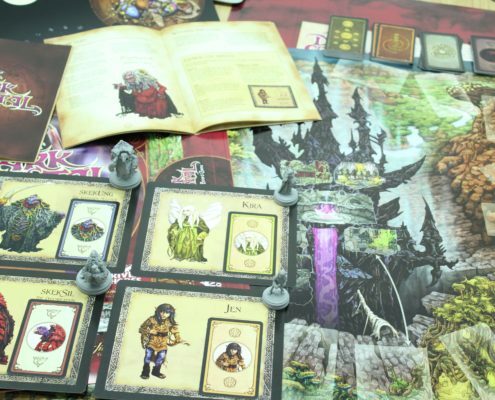 Check out these gorgeous prototype components for Jim Henson’s The Dark Crystal: Board Game. 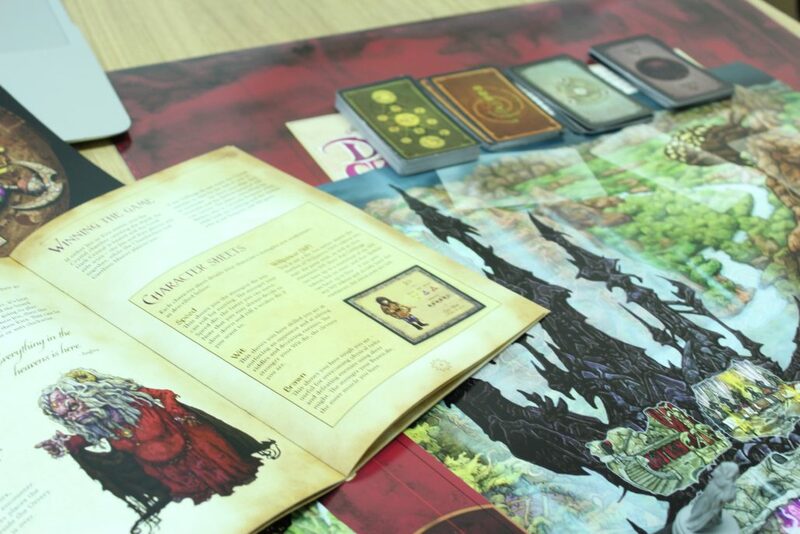 We can’t wait to show you to game when it’s closer to completion, so keep your eyes open for new info on our newsletter!